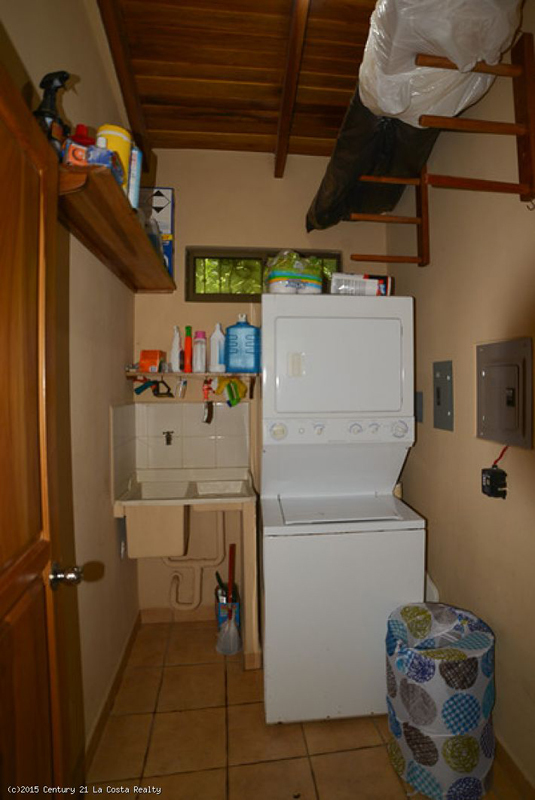 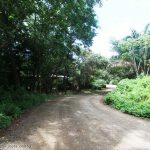 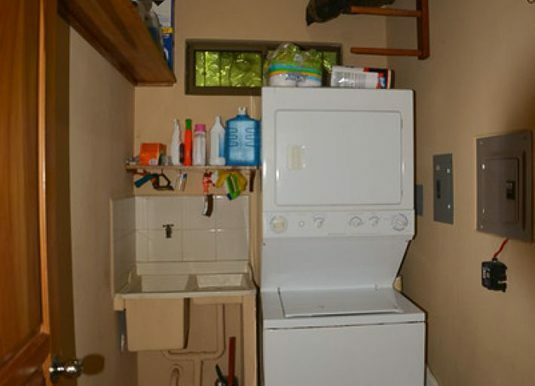 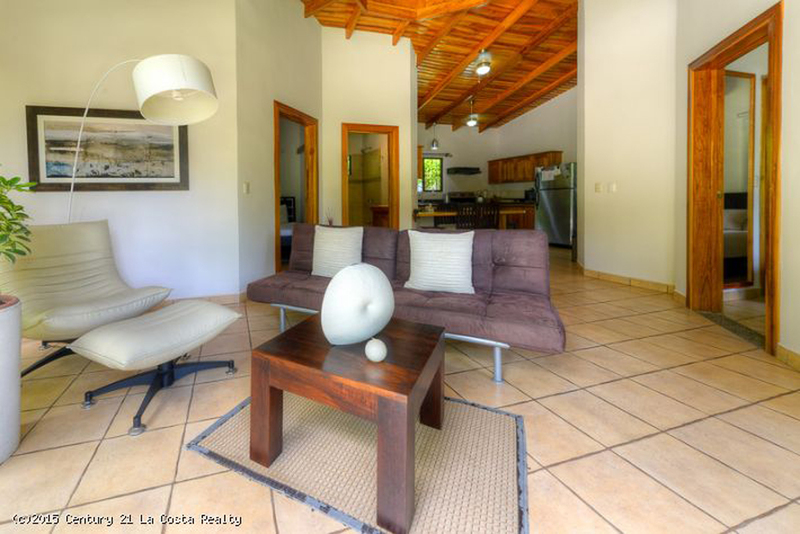 This two bedroom home is ideal for a couple, small family or someone looking for a rental property. 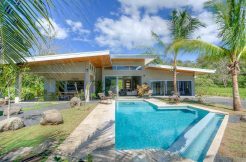 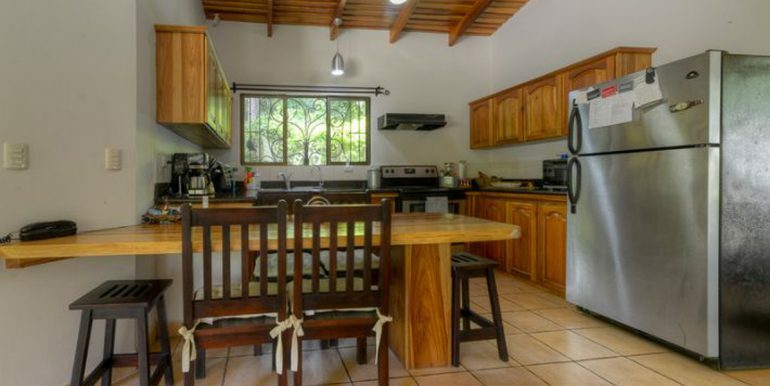 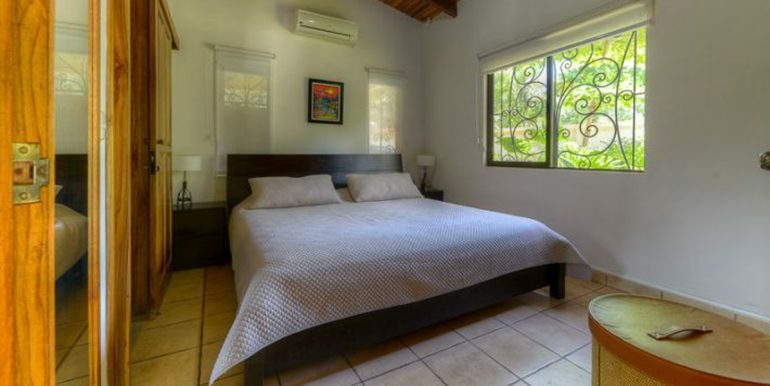 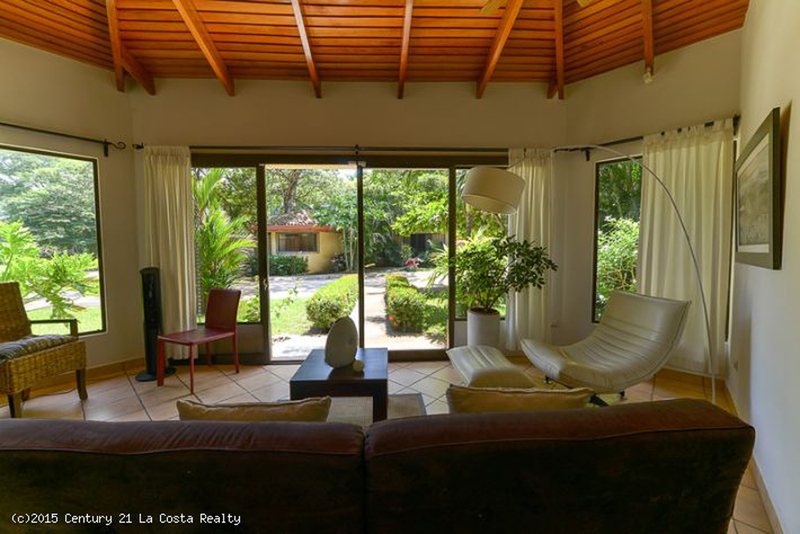 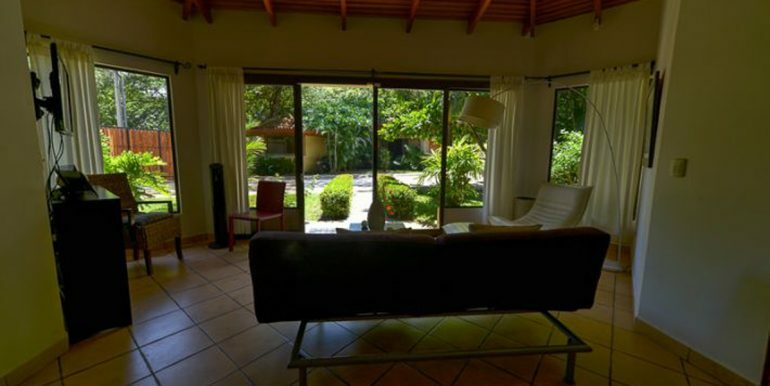 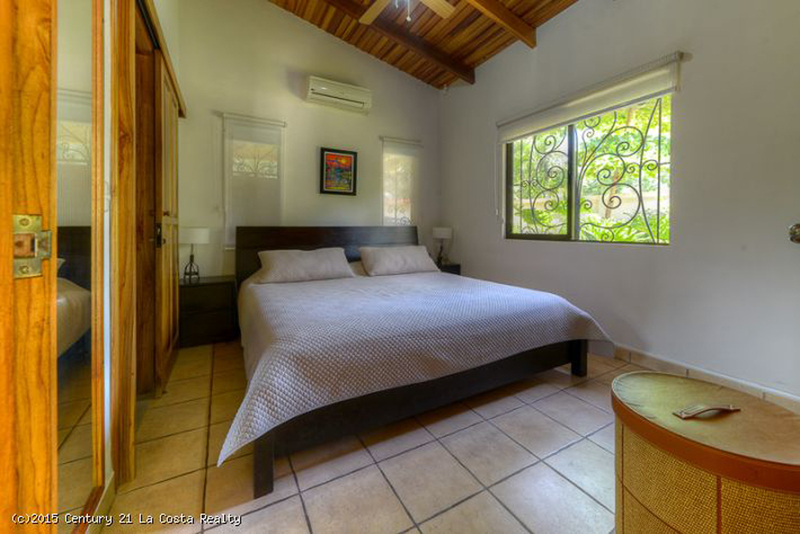 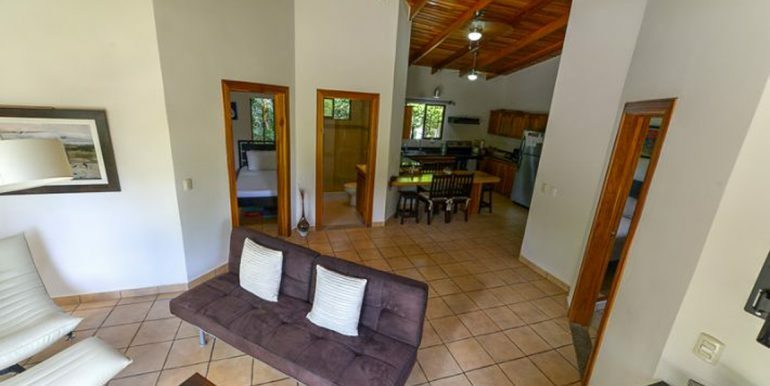 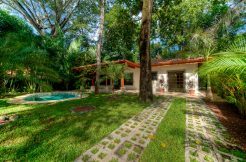 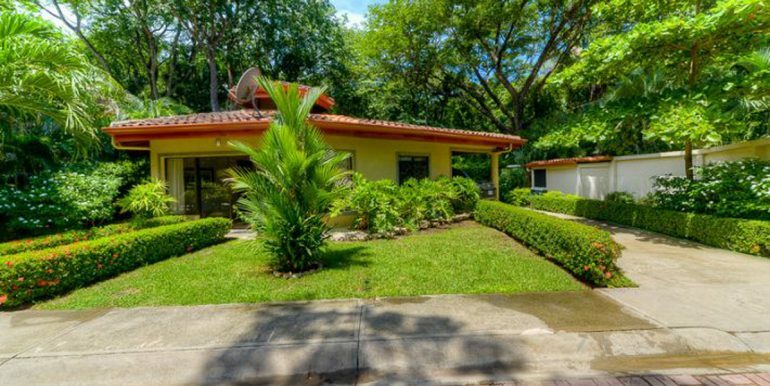 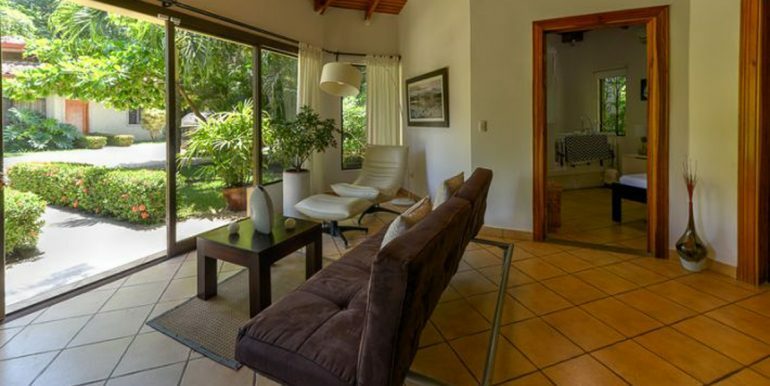 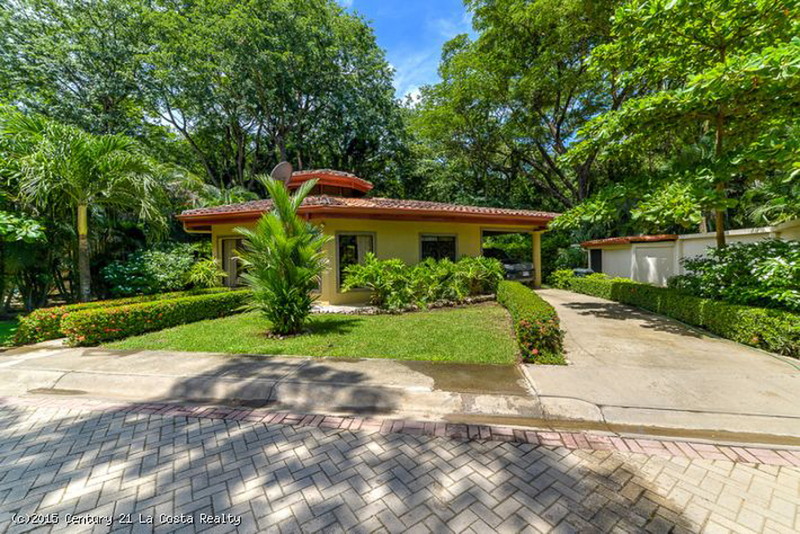 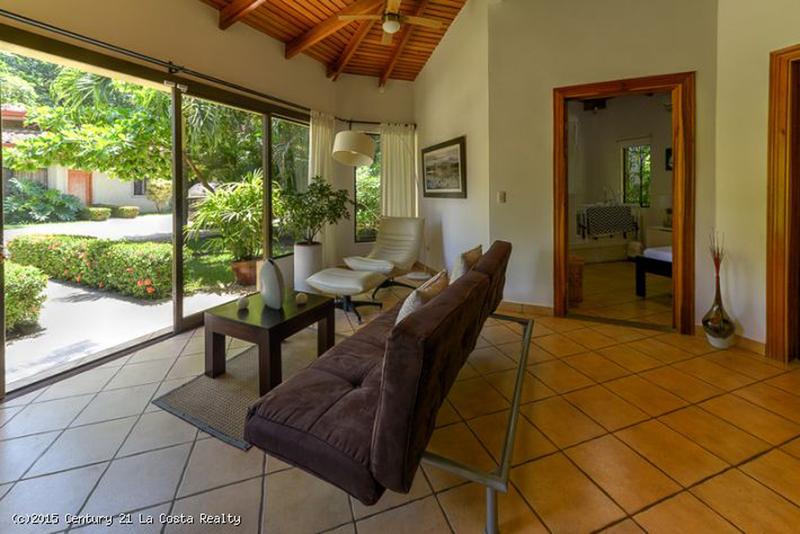 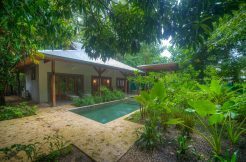 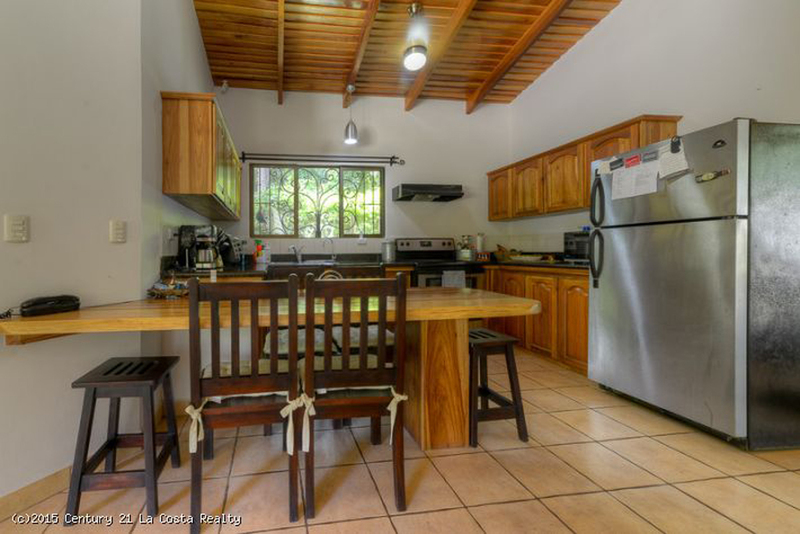 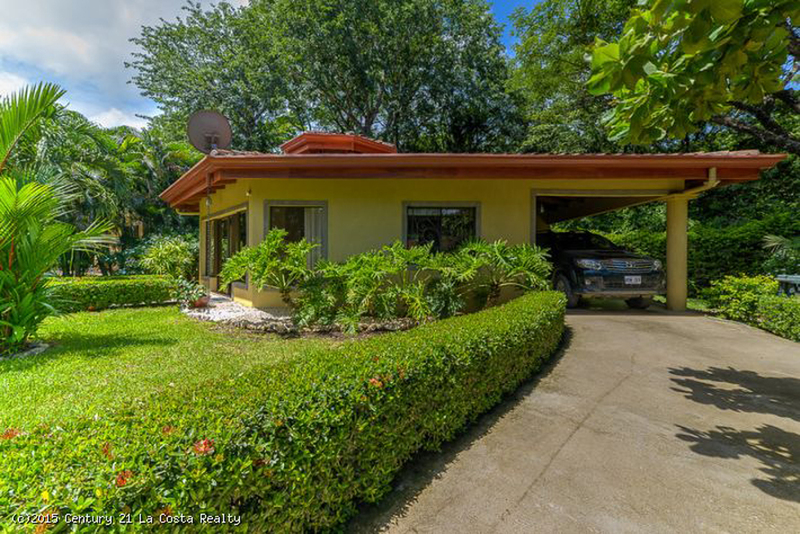 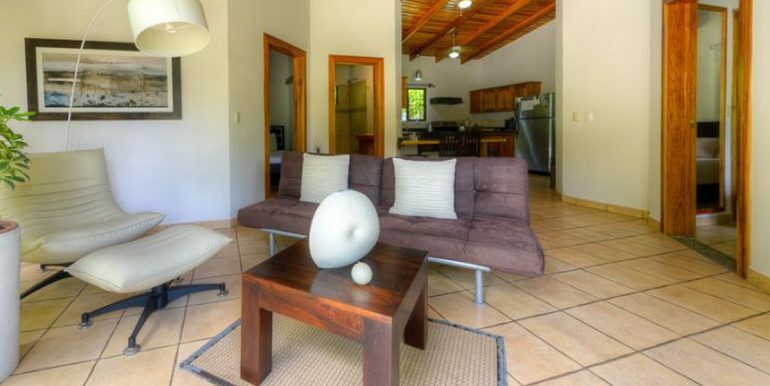 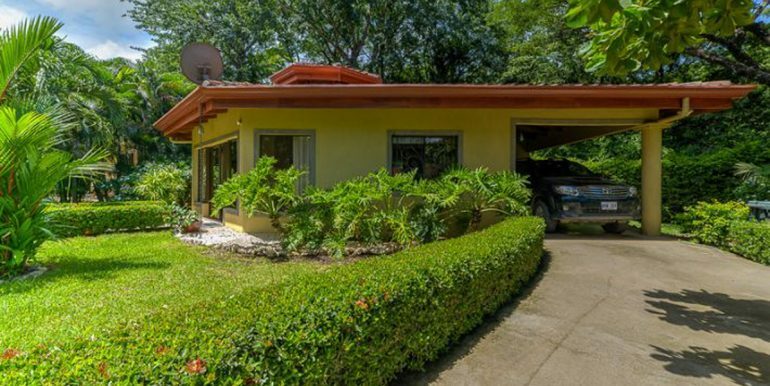 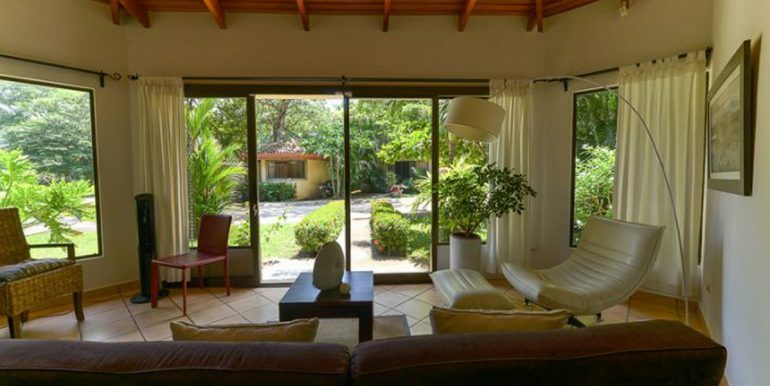 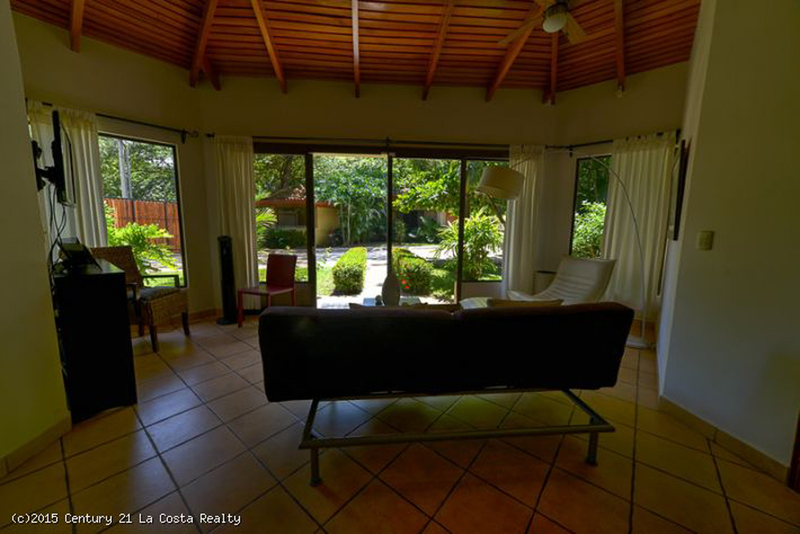 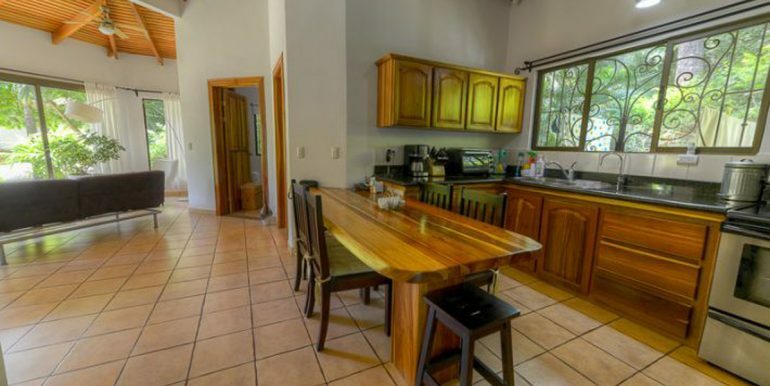 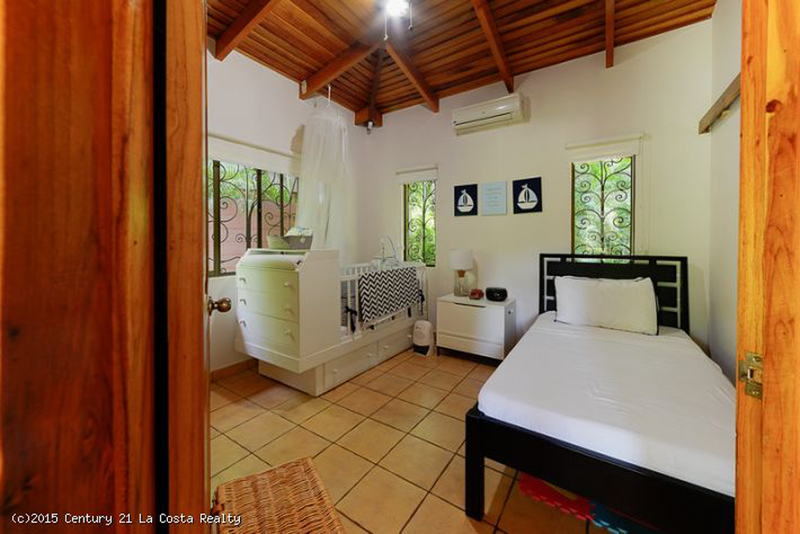 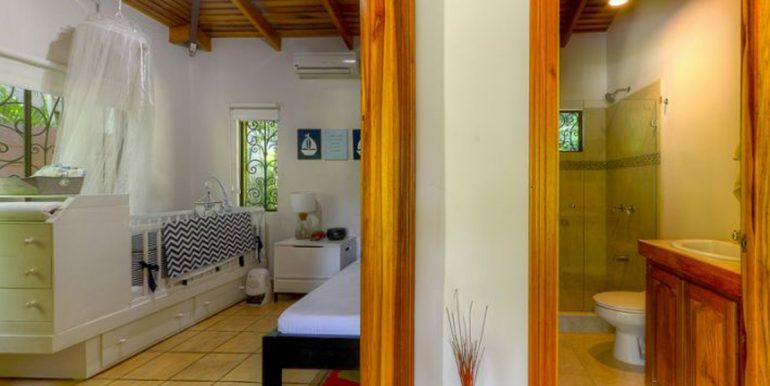 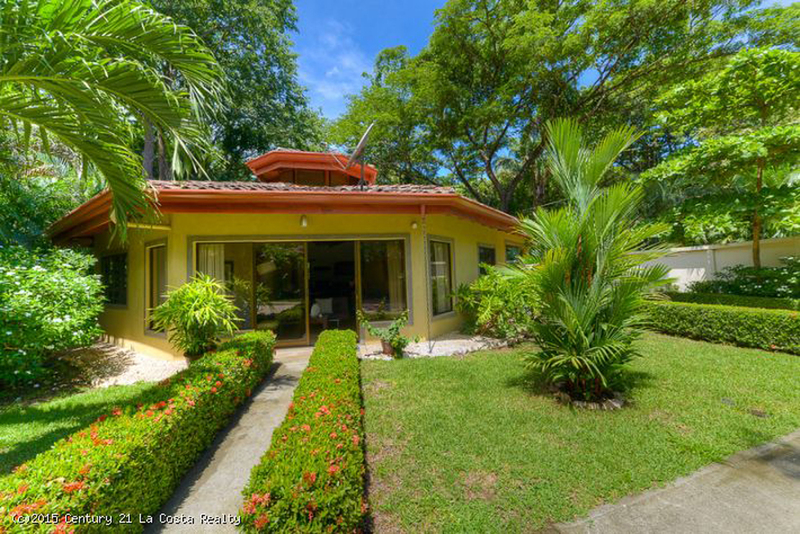 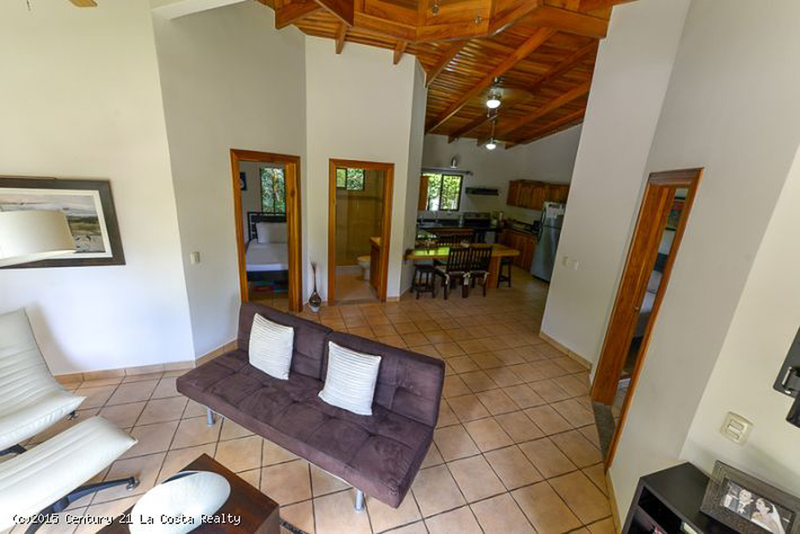 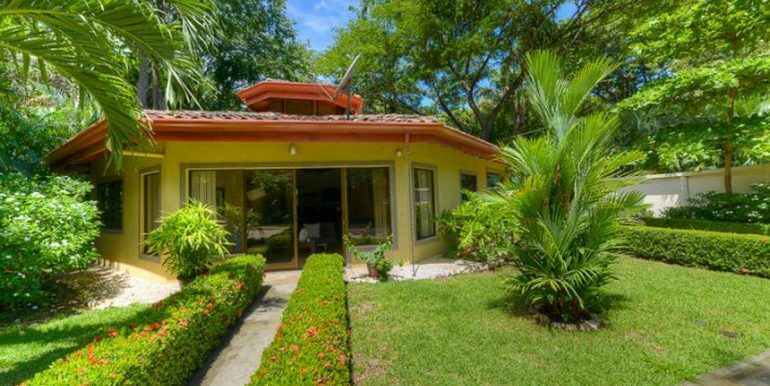 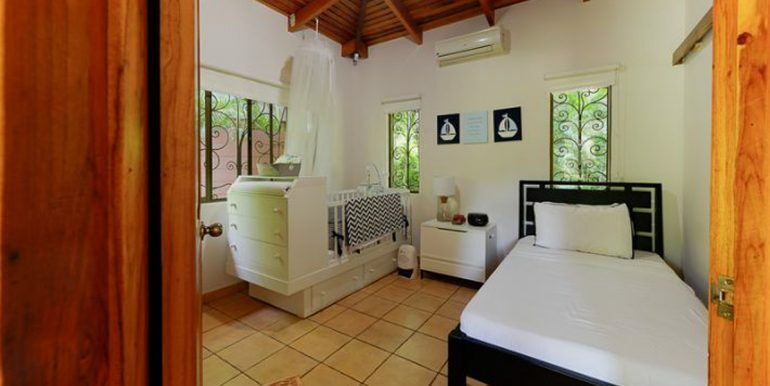 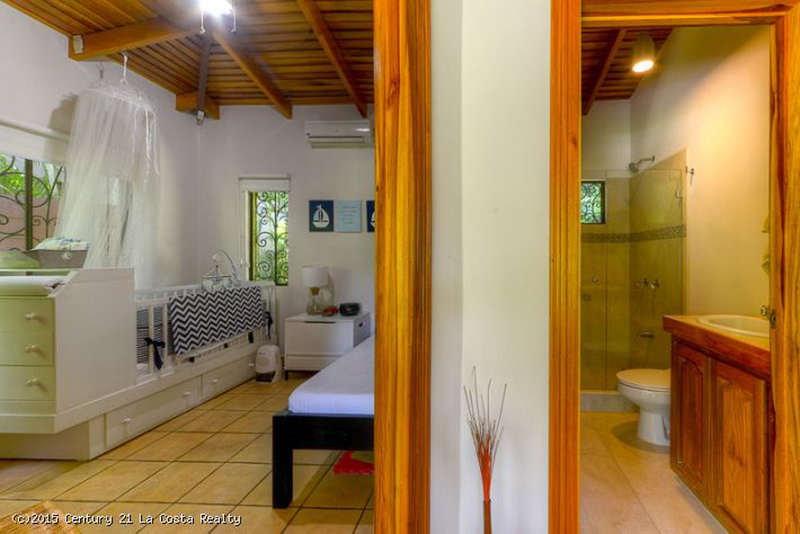 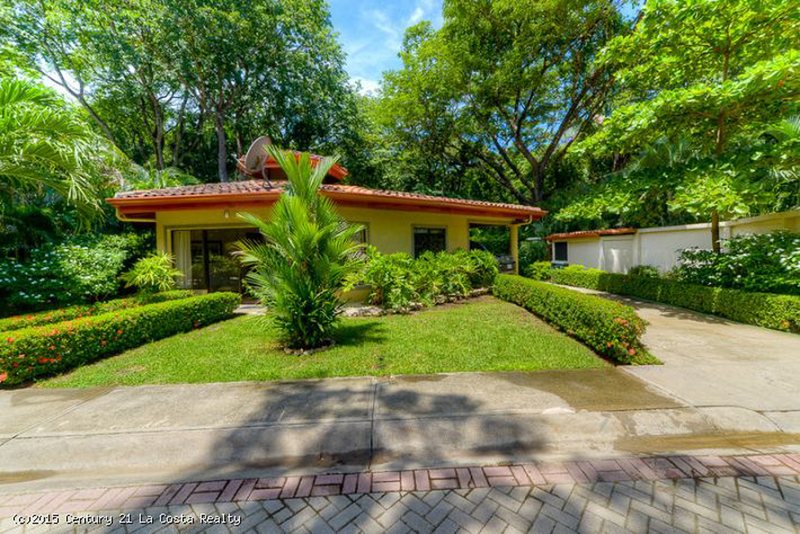 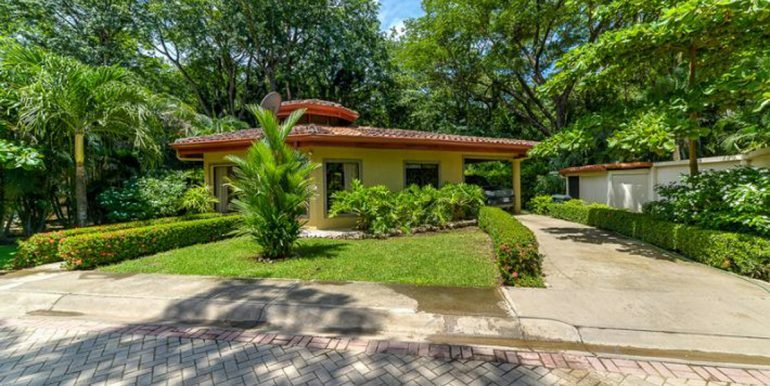 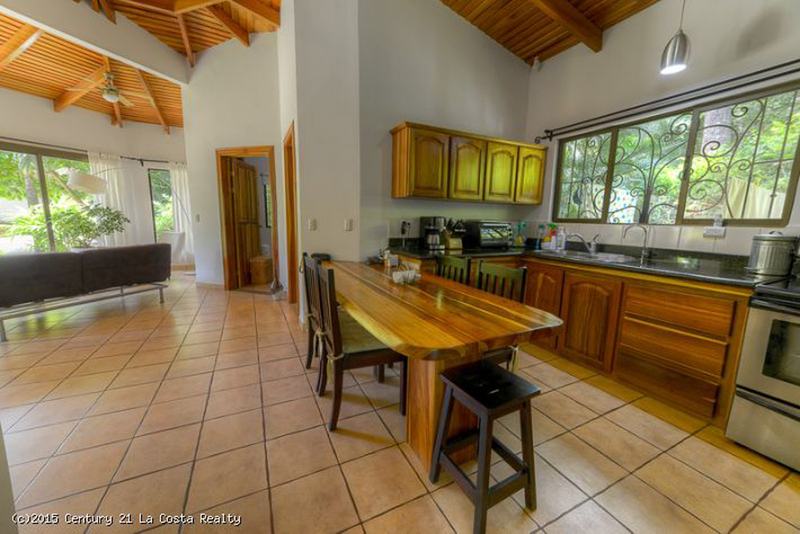 Only a few minutes drive to Nosara’s famous beaches and a short walk to Del Mar Academy, this home comes ‘move-in’ ready, is fully equipped and has one of the most private yards in Paseo Del Sol. 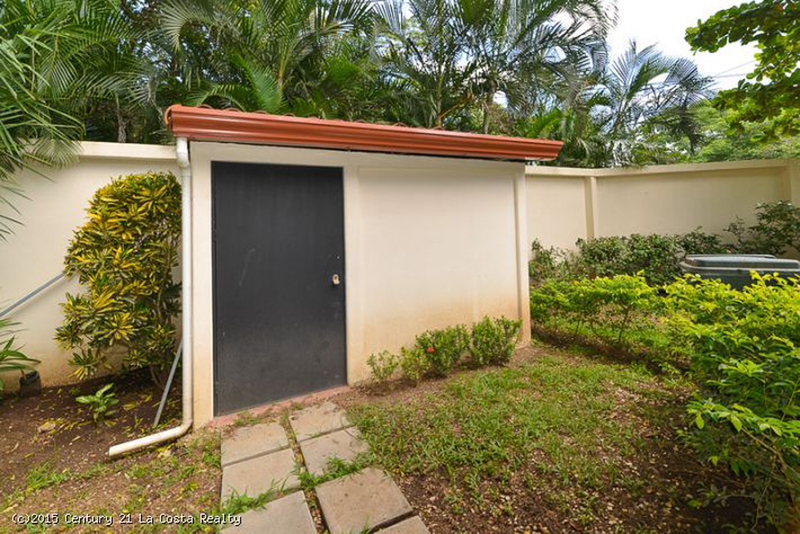 The development is gated, and has a community pool and back up to parklands. 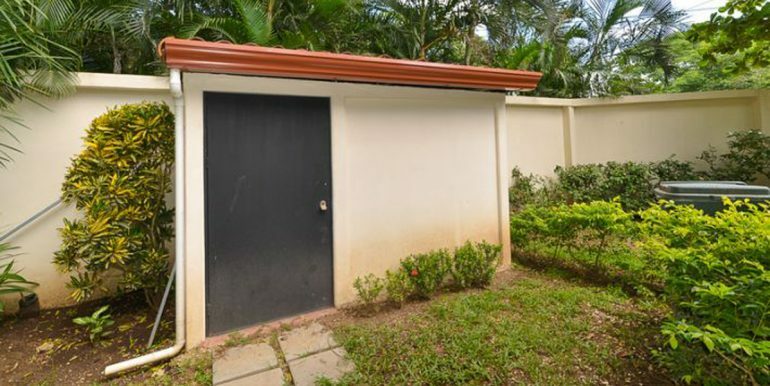 Private area on side of the house next to perimeter wall (nice area to build a deck w/outside shower).